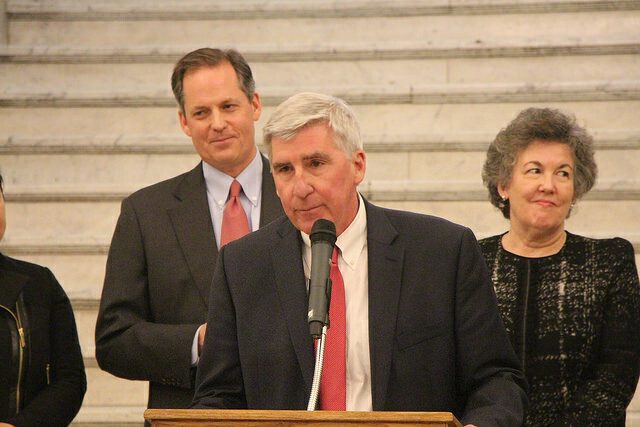 A new coalition held an event at the State House last week and asked legislators to create powerful new educational opportunities for children. The Building on What Works Coalition unites educators, business leaders, and elected officials who want to root out educational inequality and give all the state’s children the educational experiences they will need to thrive in our 21st century economy. The fund would be made available to communities where more than 50 percent of the students served are high-need. 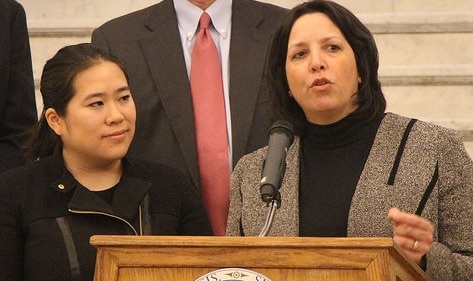 Martes is a co-chair of the Building on What Works coalition along with Fitchburg Mayor Lisa Wong; Salem Mayor Kim Driscoll; Chris Gabrieli, Co-Founder of Massachusetts 2020; Linda Noonan, Executive Director of the Massachusetts Business Alliance for Education; and Tripp Jones, Board Member of MassINC. This is the first time that these organizations have come together to jointly support the same budget proposal. “We think it’s critical that we not lose any momentum,” Tripp Jones said at the State House event. 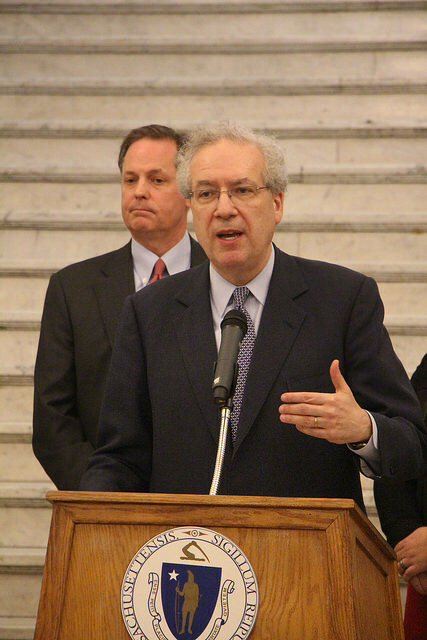 “Even when you’re cutting, you need to be investing in certain crucial things,” Gabrieli said, explaining that despite the state’s budget shortfall, $75 million was a reasonable amount to spend on evidence-based practices deployed by communities that are eager to innovate. 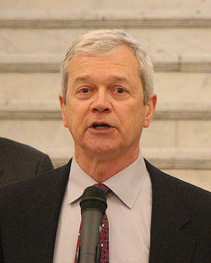 “We’re focusing on things that work,” Driscoll said pointing out that early education and increased learning time can dramatically change a child’s trajectory, helping to get third graders reading at grade level. “This proposal gets us away from the one-size-fits-all proposal,” Linda Noonan said, adding that educators cannot do all the work of educational innovation on their own. 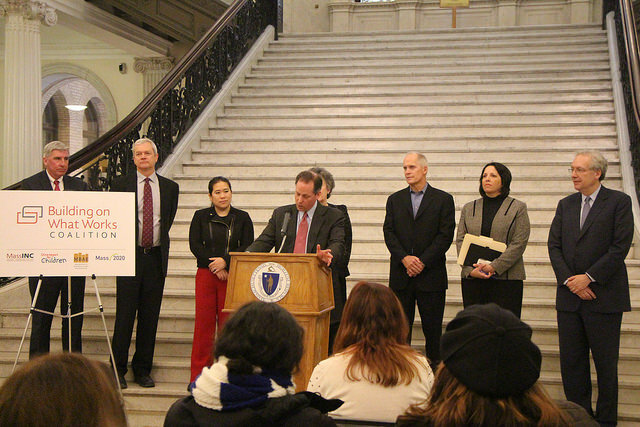 “We have to go all over the world to find those employees who work for us,” John Stuart said at the event, adding that more Massachusetts children should learn the skills they need to fill high-tech jobs. 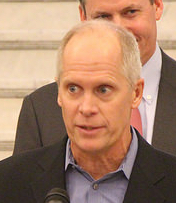 Stuart is the senior vice president of global education at the software company PTC and a long-time member of the Massachusetts Business Alliance for Education. More than 60 communities — including Boston, Brockton, Fall River, Fitchburg, Methuen, Provincetown, Somerville, Wareham and Yarmouth —would be eligible to apply and compete for funding. Awards would “be made by a highly qualified public-private board to ensure independence and transparency,” a coalition document explains. • Strategic quality: integrated, comprehensive approaches would be prioritized. • Potential for effectiveness: priority would be given to plans that are most likely to succeed. • Innovative design: innovative proposals would get added consideration. 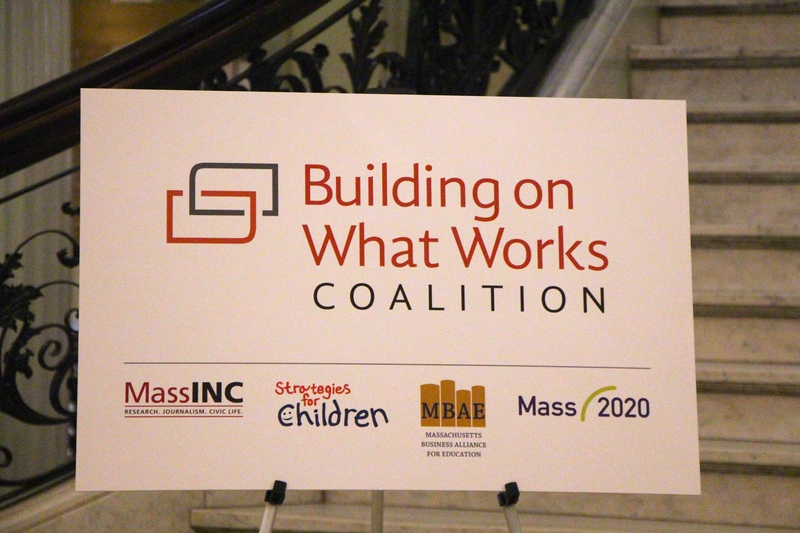 To join the Building on What Works Coalition, reach out to Coalition co-chairs directly, or send us an email at aoleary@strategiesforchildren.org. And let Governor Charlie Baker and your state legislators know that Massachusetts’ children deserve a strategic investment in their long-term success.